Includes phone and battery only. No cables or sim card included. Cellular service locked to MetroPCS. Prepaid. Clean ESN. 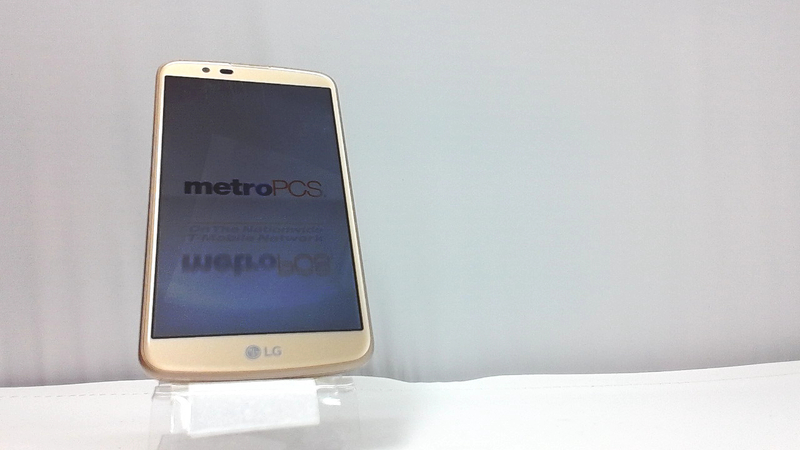 LG bar style smartphone in gold. There are light scratches on the glass. Used and in working condition. The phone comes with a 5.30-inch touchscreen display with a resolution of 720 pixels by 1280 pixels at a PPI of 277 pixels per inch. 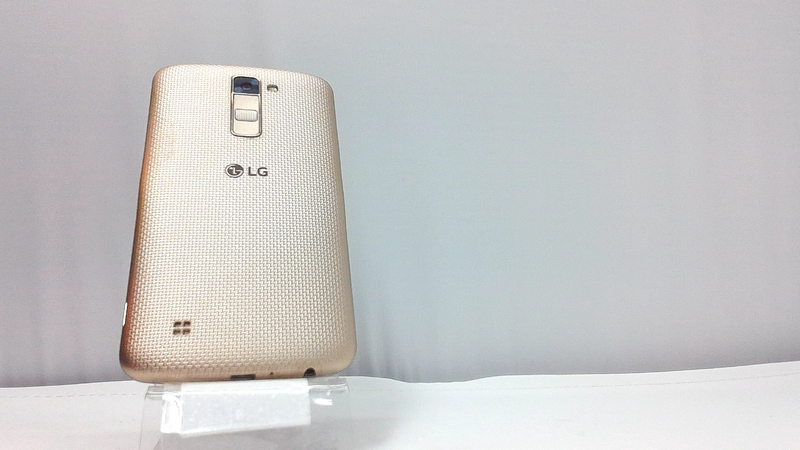 The LG K10 (2018) is powered by 1.5GHz octa-core processor and it comes with 2GB of RAM. The phone packs 16GB of internal storage that can be expanded up to 2GB via a microSD card.